South Sydney and Maroons captain Greg Inglis has announced plans to retire from the NRL at the end of the 2020 season and says this year will be his last in a Maroons jersey. 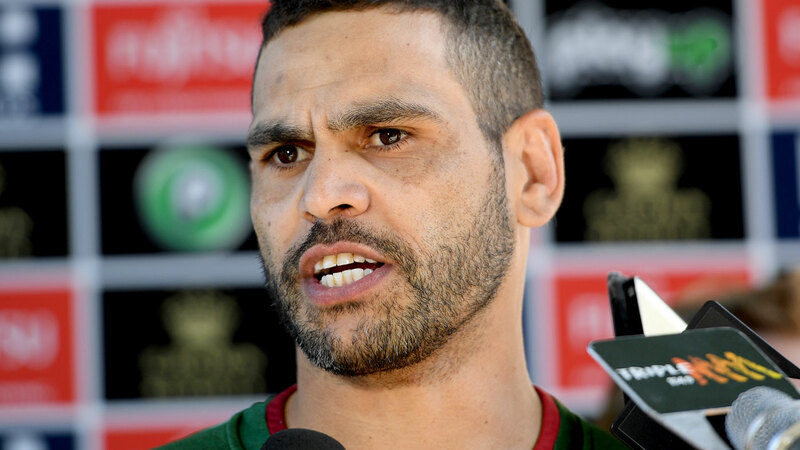 Inglis made the shock news via a video sent out to Rabbitohs members, saying the next two years will be his last. The star said he'll make his final appearance in this year's State of Origin and confirmed he’ll take on a role with the club after 2020. In the video, he paid tribute to the Rabbitohs and his old club the Melbourne Storm.